The vials have a complex hydration restoring formula enhanced with detoxifying ingredients, for a youthful, radiant skin. Hyaluronic acid works synergetic with SYN-UP™ to plump dehydrated skin, restoring its water reserves. The combined detoxifying effect of Caffeine, Clay and Cobiodefender EMR helps skin stay supple and soft. 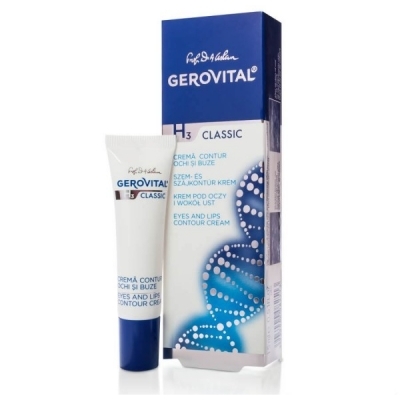 The cream is specially designed to prevent wrinkle formation. The regular use of this product will generate positive effects on multiple levels of your skin, slowing down its aging process, reducing wrinkles, "stretching" the skin for a firm, young look. 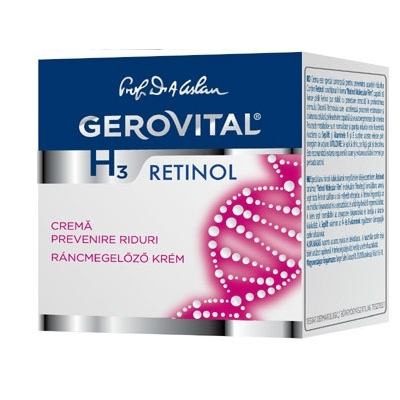 Thanks to Retinol which accelerates the positive enzymatic processes and cell regeneration, the skin restores its young, wrinkle-free appearance. In the same time, the skin becomes more capable of self-regenerating from within, ensuring a long-term positive effect. 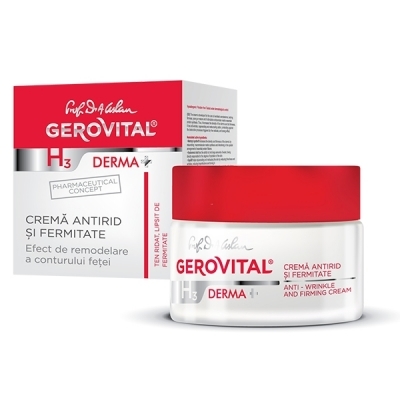 Based on an original mix of ingredients that include Sepilift, Vitamin A and Vitamin E, this cream minimizes the wrinkles and delays their appearance, as the aging process is slown down efficiently. 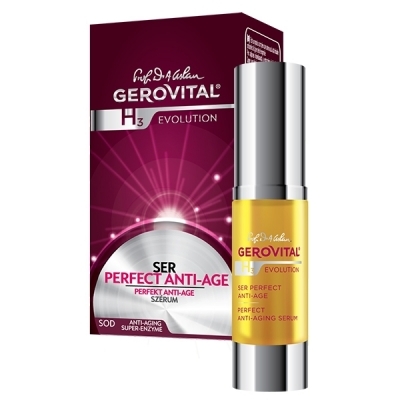 An efficient anti-aging complex, built to prevent and to treat the most visible signs of aging, such as the appearance of small wrinkles and fine lines around the eyes and lips. The use of this product based on an unique formula will show rapid results at your skin level, revigorating it and giving it back a smooth, fresh, wrinkle-free look and feel. * Vitamin E: ensures antiradical protection, preventing premature aging of the skin. * Juvinity: delays metabolic aging and of the cell nucleus, reinvigorates cell replication. Delivers hydration, improves skin's tone and general look. Let’s stop hiding anymore – eye wrinkles, the dark circles or the brown spots around the eyes are probably the first things people notice when they meet us. Also, they are the first sign which shows us that we need to start worrying about our age. But, are they really showing our real age? I guess they are not – the wrinkles, the dark circles around our eyes show the real condition of our skin. Therefore, what can be done? Women from all over the world start facing winkles at some point in their lives. Some start their first experience with these annoying, fine or deep lines somewhere between the ages of 30 and 40. Others discover them even earlier. That is why they start using eye care products that can efficiently work for them. 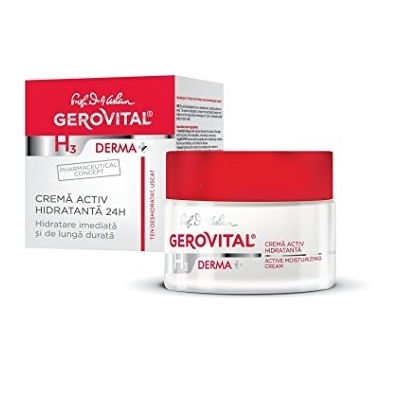 You have probably heard until now about Gerovital and its wide range of care products. They have quite a few treatments and remedies for eye care. How do we know which one will work for us? There are a lot of eye care products which can be use depending on the real condition of our skin. Choosing the active ingredients should be done by age and skin type. Thus, as during the night the skin regenerates and renews, the best moment to apply an eye cream is in the evening. Let’s have as an example women over 30. They face soft wrinkles around the eyes, lips or forehead, therefore they start to look for a solution to hide them efficiently. Considering the age and their skin condition, the active ingredients that will help them are vitamin A, vitamin E and retinol. 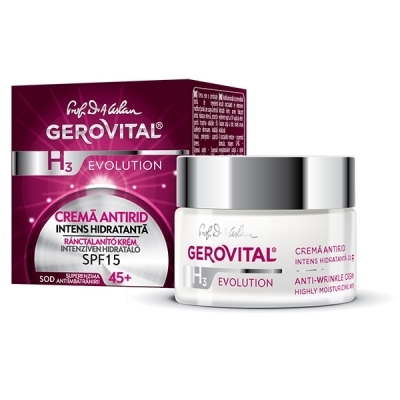 Thus, they will choose an anti-wrinkle cream from Gerovital. 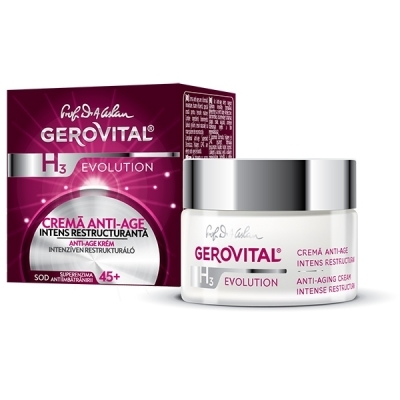 This solution is designed to prevent wrinkle formation, to slow down the aging process and to help the skin regain its firm, young and smooth look. 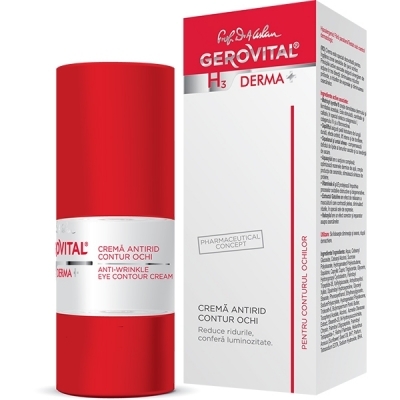 For dark circles, the best solution can be in the unique complex of Natural Clay and organic Goji berry extract that are among the key ingredients for The Anti Dark Circles Gel from Gerovital. With a regular use in the morning and in the evening on a clear skin, visible effects will soon start to show. The dark circles and the bags under the eyes will reduce considerably and the skin will gain a clear, natural look. According to beauty experts, there are two particularly vulnerable areas where wrinkles appear: around the eyes and around the lips. The area around the eyes is extremely fragile because of the fineness of the tissues and the intense muscle activity (our eyes close nearly 10,000 times a day). Therefore, you have to choose wisely the suitable product for your skin condition. 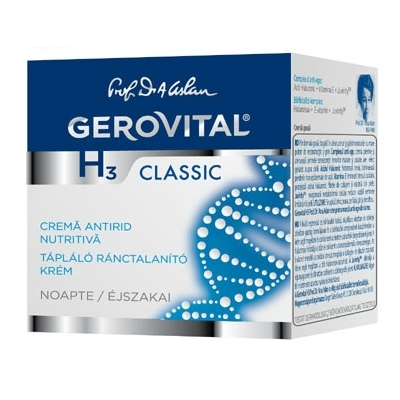 But now, thanks to Gerovital - your choice is simple!